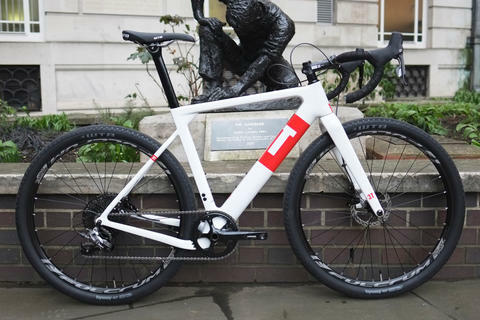 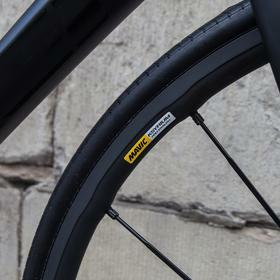 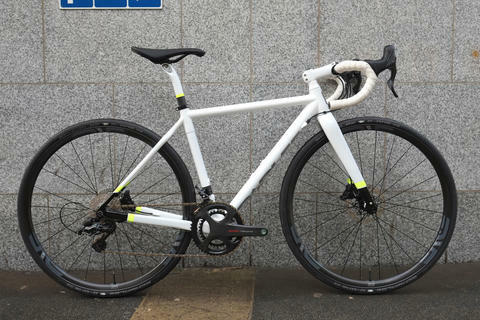 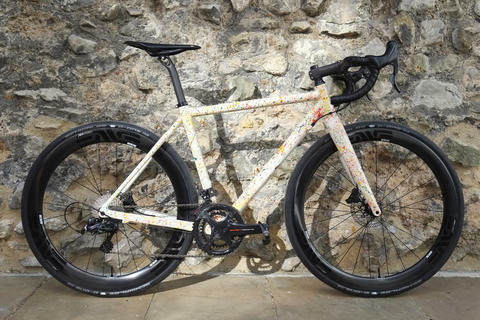 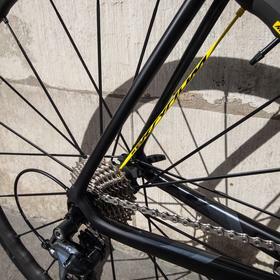 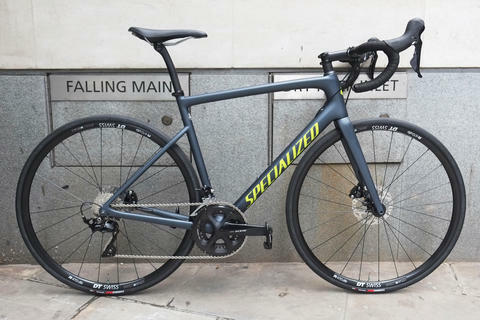 Another Trek Domane leaves Bespoke Cycling, this time with some Mavic Ksyrium Pro Exalith wheels for superb handling and braking in all conditions. 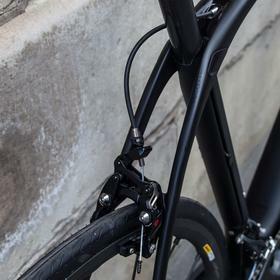 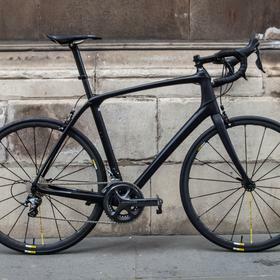 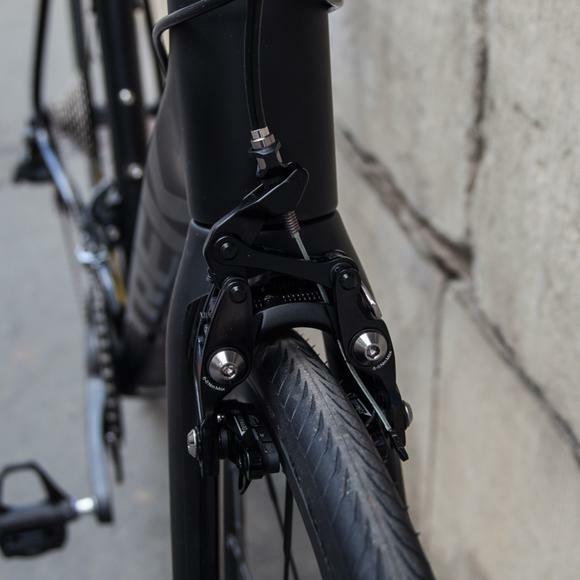 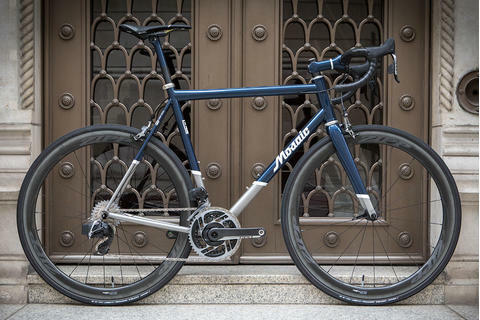 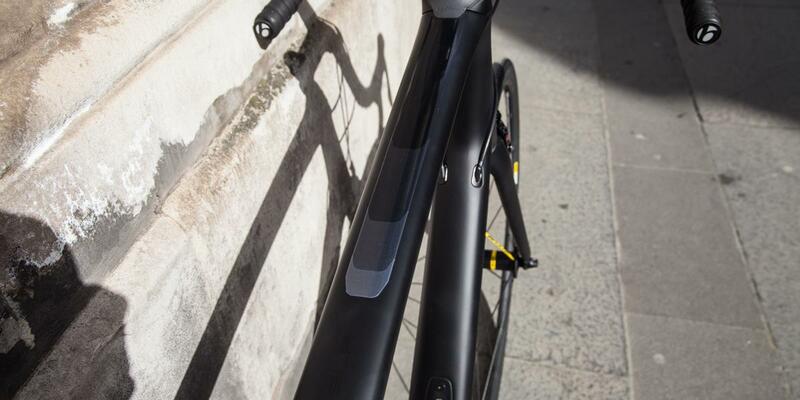 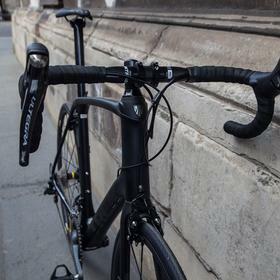 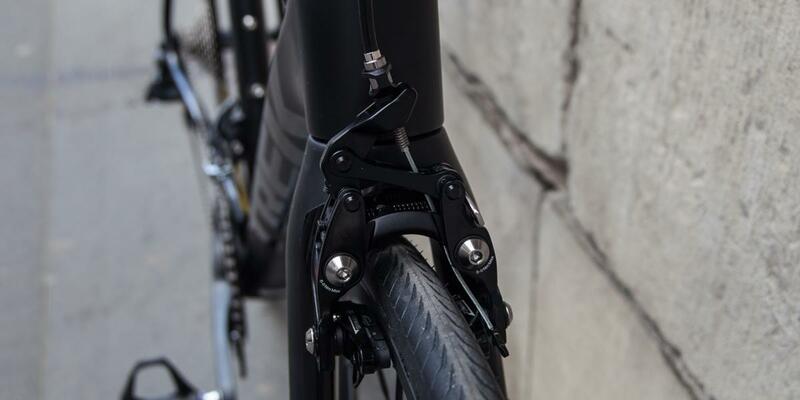 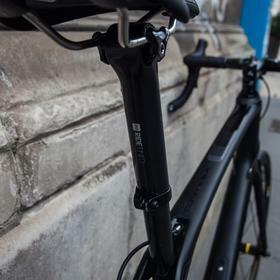 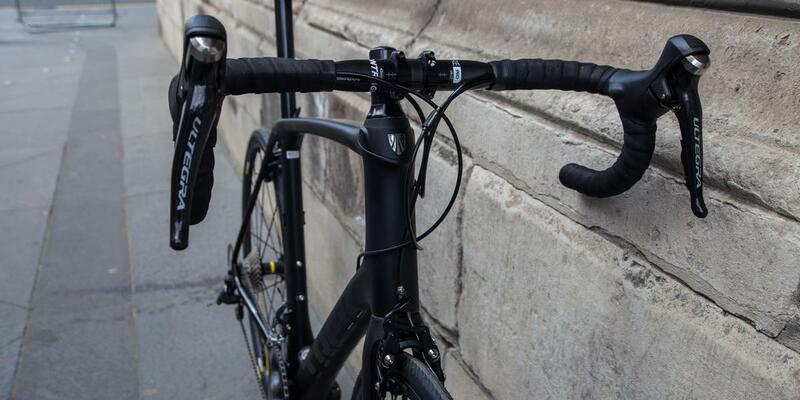 With adjustable rear IsoSpeed, the Domane can be tweaked to your preference, letting you adjust the stiffness and compliance of the seat tube. 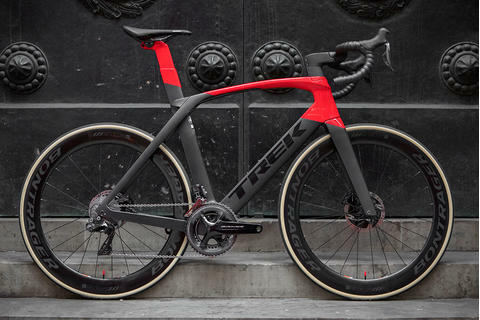 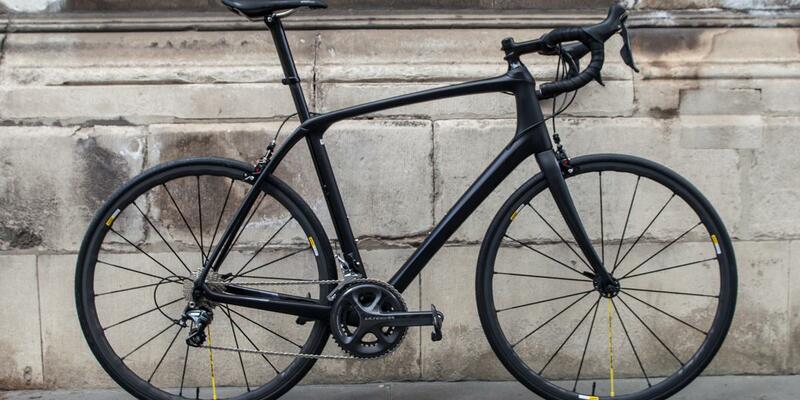 Come and see us about the Trek Domane range.